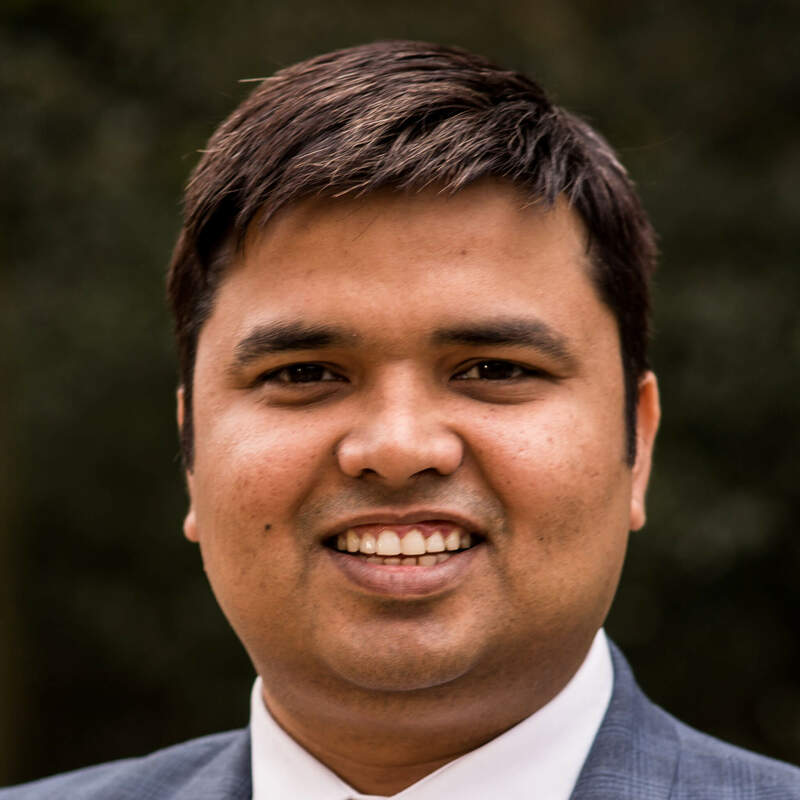 Dr Manish Shukla is a Lecturer in Operations Management at Durham University Business School (DUBS). Prior to his current role, Dr Shukla worked with the Malaysia Institute for Supply Chain Innovation (MISI), which is the fourth center in the MIT Global SCALE (Supply Chain and Logistics Excellence) Network. Manish was a Fulbright Fellow at SC Johnson Graduate School of Management, Cornell University. Dr Shukla has worked on diverse areas of Operations Management and Supply Chain Management. His research interest includes multidisciplinary issues such as social, environmental and economical in Agricultural Value Chains. He aims to explore the problems from logistics, information, finance, and policy constraints. He is currently working on problems related to Agri/Food Value Chains, SME-Supply Chain Finance, Sustainable Supply Chains, and Supply Chain Analytics & Big Data.